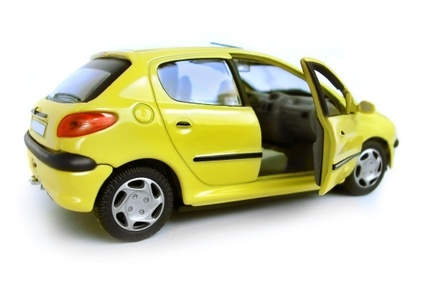 Special 1 day Online Scheme for immediate temporary car insurance. Between 1 & 28 days. Ideal for for a temporary Vehicle, purchase from a garage, car showroom, auction, internet or trial before purchase. A Competitive Special Online Bike Scheme Underwritten by Major Motorcycle Insurers. Motor Trade Insurance. For Competitive Motor Trade Business quotes and Traders policies, full time or part time Mechanics, Car Dealers, Valets and Recovery Operators we have a specialist Motor Trade Business scheme to suit your particular trade. Low Mileage, Agreed Value Motor Insurance for the Private Owner or Car Club Enthusiast. Whether it be an English, American or European Car, we can Insure your Pride and Joy at a cheaper premium than ordinary Car Insurance for Comprehensive Cover. From mini fleets of 5 vehicles or more for the Company Business Fleet user. A combination of Cars, Vans for the Business driver, employed for Commercial traveling or Goods Delivery.